If you haven't heard already Black Friday is THE day to shop with approximately 164 million people braving the traffic and crowds to start off their holiday shopping with a bang! Online shopping on this day has seen an 16.9% increase in spend last year over the previous year meaning people are choosing to shop from the comfort of their own home like me! 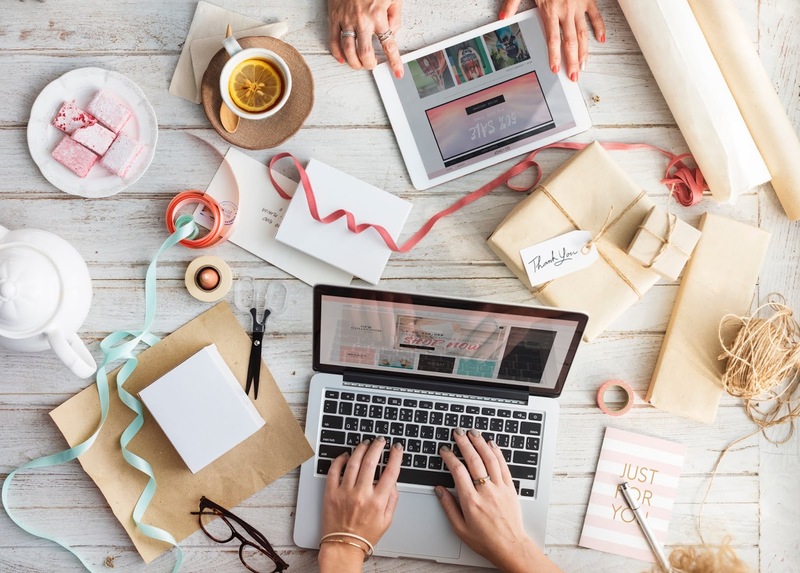 Check out these emails below that gives everyone a reason to spend a little cash—a free gift wrapped with clever wording. Or, you can opt for a humorous post-Thanksgiving slant, like this one from Chubbies. 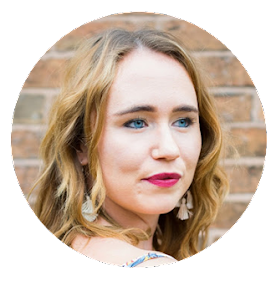 Other retailers might want to capitalise on the fact that almost everyone out there on Black Friday feels as though there is nothing left on the shelves. 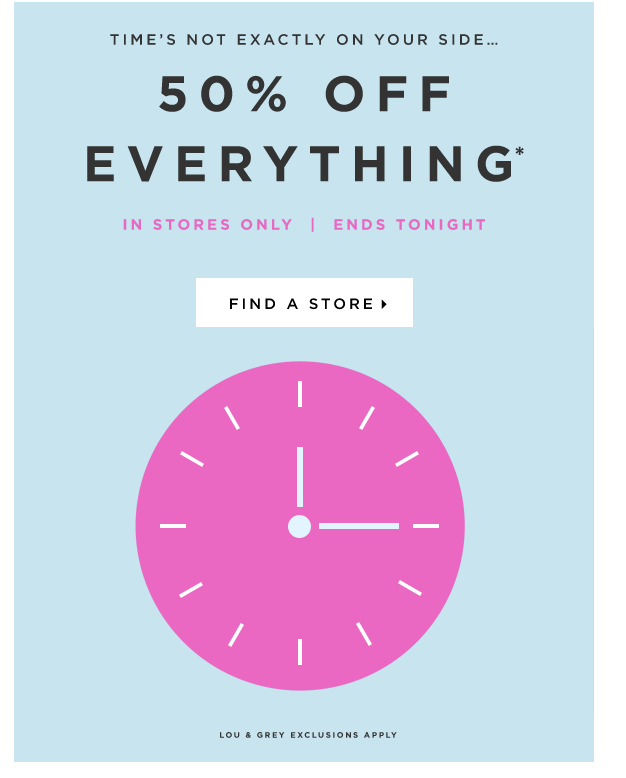 Encourage your customers to make those purchases quickly, because time and stock is running out! 81 million people took advantage of Cyber Monday last year to check off items on their Christmas lists. And I was definitely one of those shoppers! To make a real impression, you’ll need to stand out from the crowd in a big way, using design, animation, or interactivity to make a splash. This email below from J. Crew harnesses colour, cuteness, and an interactive store-finding map to create the perfect trifecta for their Cyber Monday email. And of course, there’s the Fear of Missing Out (FOMO) that’s presented in this countdown email below. The quickly rotating clock hands give a sense of urgency and written at the very top is “Time is not on your side,” which gives customers the prompt they need to get them shopping. After black Friday and cyber Monday comes the festive emails! Last year Amazon emailed customers a few days before Christmas with the email, below, to remind them there were still deals to be had—and there was time left for delivery, too. 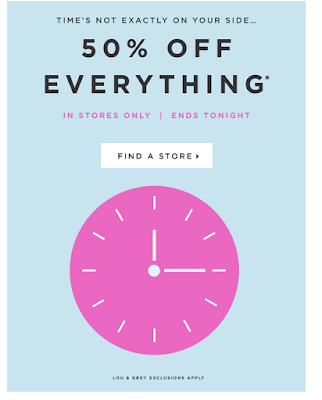 Countdown emails are also very popular with a different discounted item for each day of the countdown. Making you want to keep checking back every time! 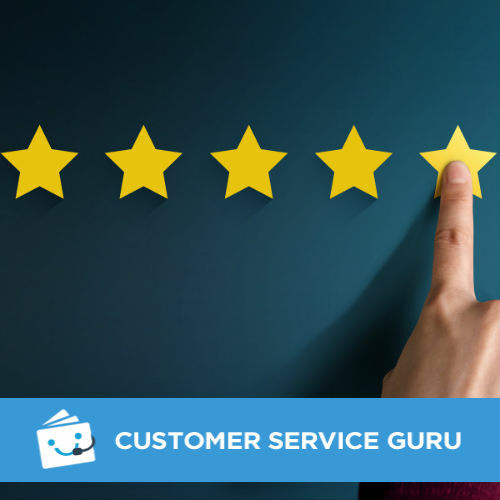 With the holidays winding down and customers are checking for bargains and looking for ways to get their New Year’s resolutions off the ground. Emails can play a big part in this. 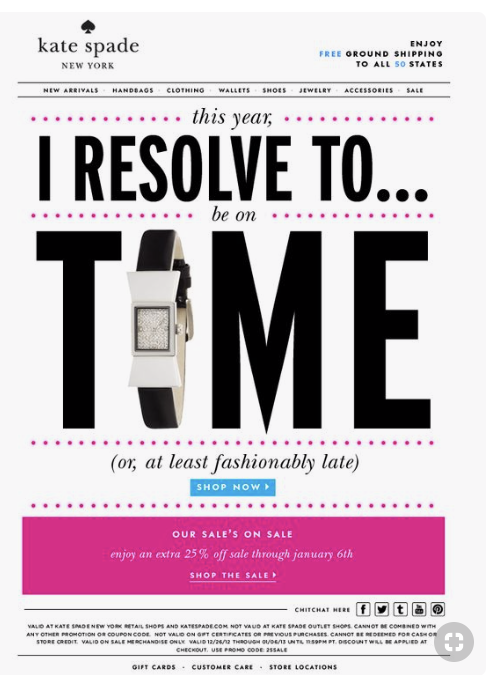 Kate Spade plays with the theme of New Year’s resolutions with this punchy email that revolves around time. And Legacy Box focuses on the celebration side of New Year’s with a coupon code “TOAST. 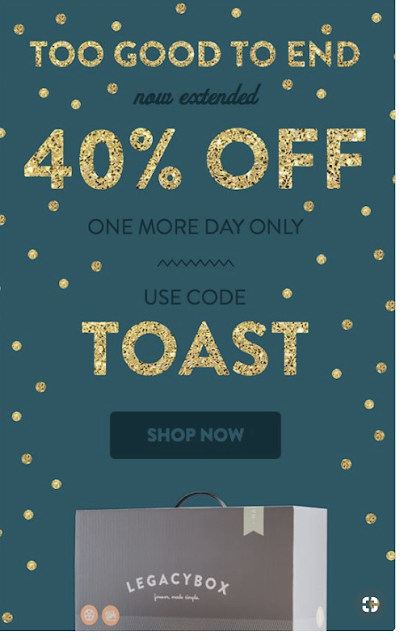 Notice how the sparkles play up the important parts of this email and bring a little bling to the party. 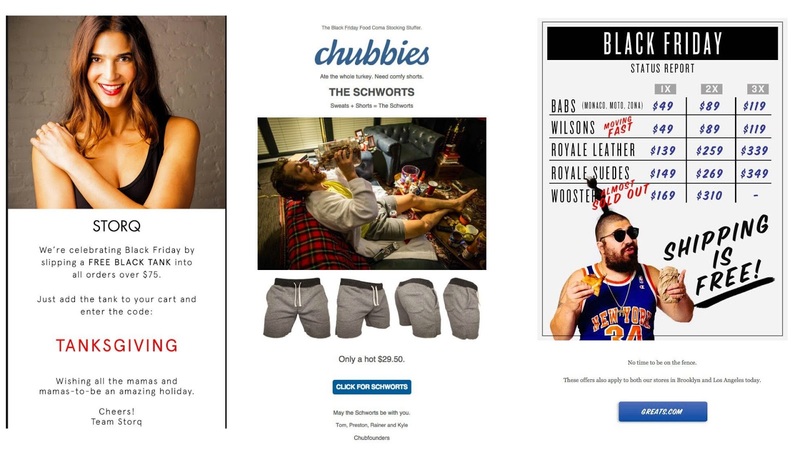 As you can see it's super easy to craft stunning, clever, and effective black Friday and festive emails using these examples as inspiration, to get your customers excited about what you have to offer this holiday season.